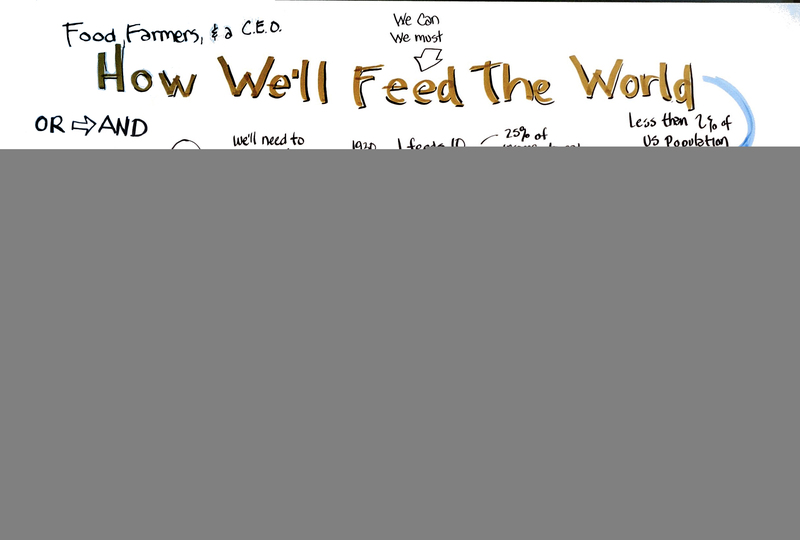 How do the leaders of big agribusiness see us feeding the world? How can they help the farmers and communicators of the future create their own solutions? Why Should We Be Excited About Farming?